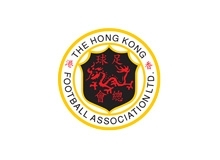 The East Asian Football Federation (EAFF) announced the details of the EAFF E-1 Football Championship 2017 Round 2 Hong Kong (E-1FC Round 2). 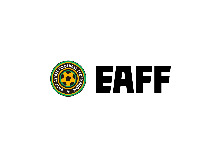 E-1 FC Round 2 is the second qualifying stage of the EAFF E-1 Football Championship 2017 which decides the 4th participating team to the finals for the men’s and women’s competition, planned to be hosted in Japan next year. 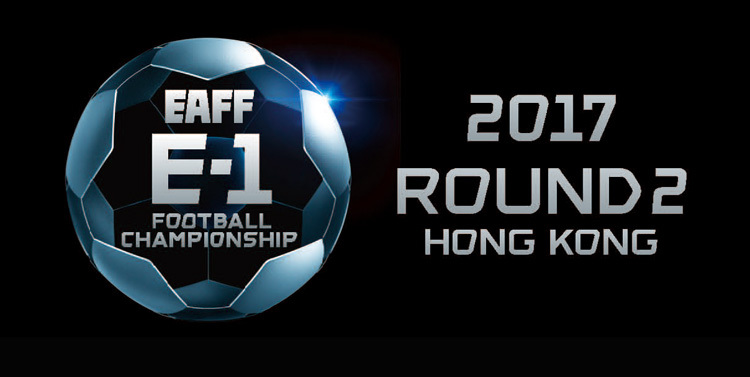 E-1FC Round 2 will be hosted in Hong Kong from 6 November -14 November 2016 and the fixture will be as follows. 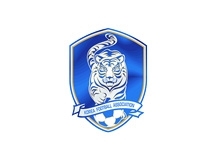 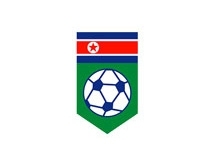 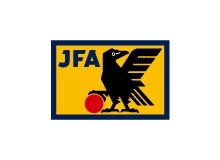 All Men’s and Women’s matches will be broadcasted live on NowTV in Hong Kong and all 12 matches will be live streamed on eaff.com for viewer in other parts of the world.